Eclipse Soccer serves athletes and families in the Interior of Alaska. 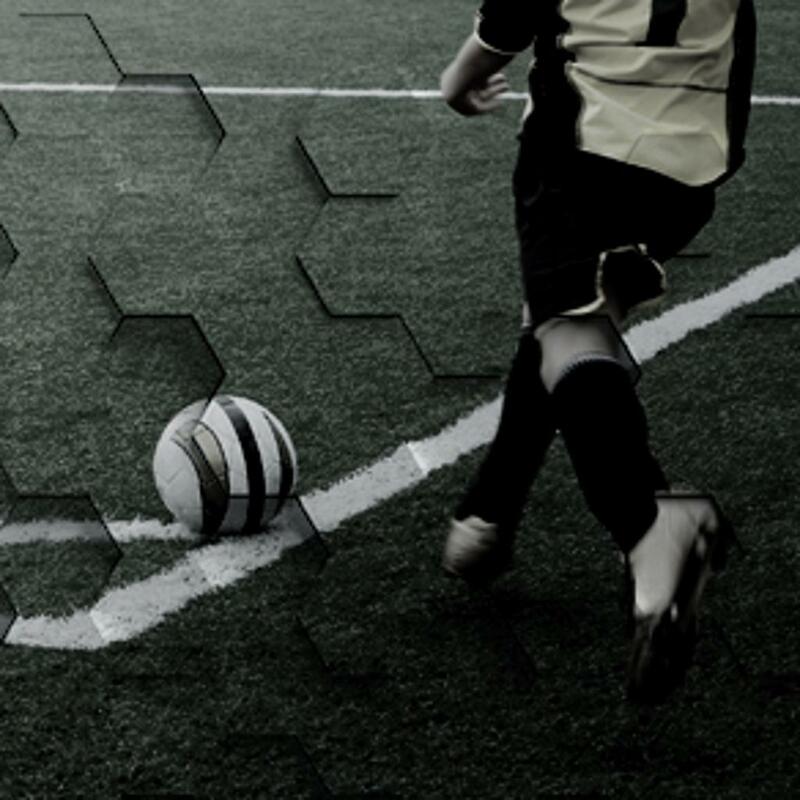 We are dedicated to developing players’ skills, promoting sportsmanship, building winning teams, and working with players and parents to enhance respect for the beautiful game. All Current Programs (including membership and fees) can be found in the "Player Opportunities" Menu above. Saturday, April 20 - AYSA Admin training for team reps and coaches! 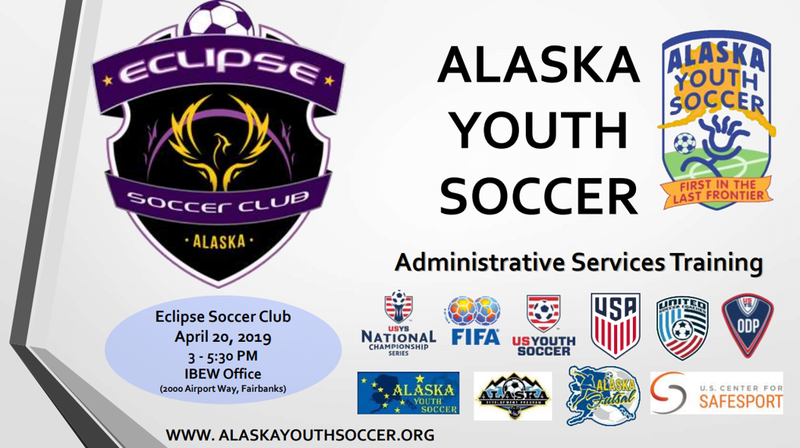 Alaska Youth Soccer is excited to offer a new service for our members; Administrative Services Training which will provide assistance, support, and guidance for Club Administrators, Team Managers, Representatives and Coaches. The training will ensure updates on bylaws, policies, and areas that involve sanctioning of teams are provided on a consistent basis. 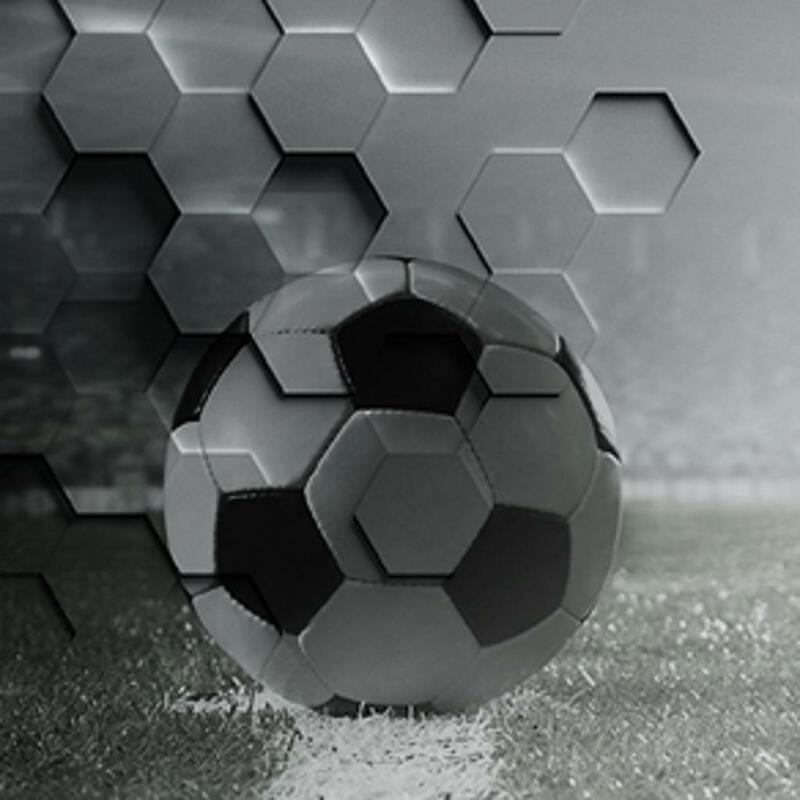 Managers are welcome to bring their team manager book as we will cover what is needed in the book for tournament check-in and State Cup Credentials. If you are new to volunteering in our Eclipse Soccer Club you will need to email our ESC Registrar, Lisa Corbett, and have her register you for this training. Required Individuals Include; adult coaching staff, directors, administrators, employees, BOD Members, volunteer coaches, team managers, trainers, chaperones, club volunteers, and certified referees. 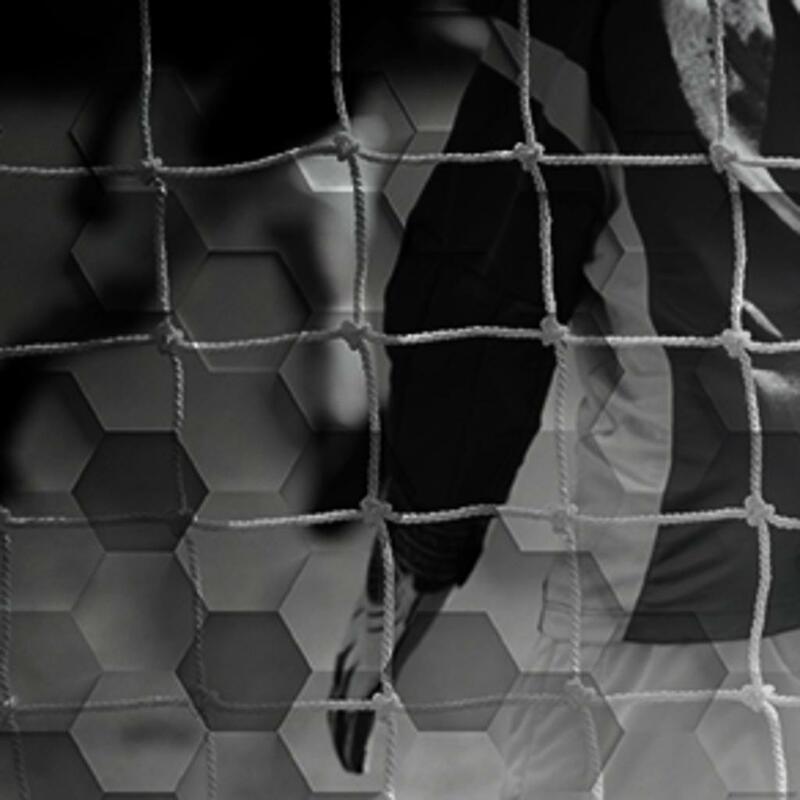 US Youth Soccer and Abuse Prevention Systems provides sport-specific awareness training to all adults involved in youth soccer. Abuse Prevention Systems provides the most sophisticated, comprehensive, easy-to-use, online resources proven to reduce the risk of child sexual abuse in children’s programs. The training will be utilized by all registered with AYSA. Awareness Training is required for all individuals over eighteen years of age participating in the programs of the Association or the Affiliate Member Associations. The training and renewal every two years must be done prior to interaction with athletes and sports activities. JT 2019 Winners - great job everybody. It was a fun weekend! Interested in becoming a sponsor of Eclipse Soccer Club? ©2019 Eclipse Soccer Club / SportsEngine. All Rights Reserved.